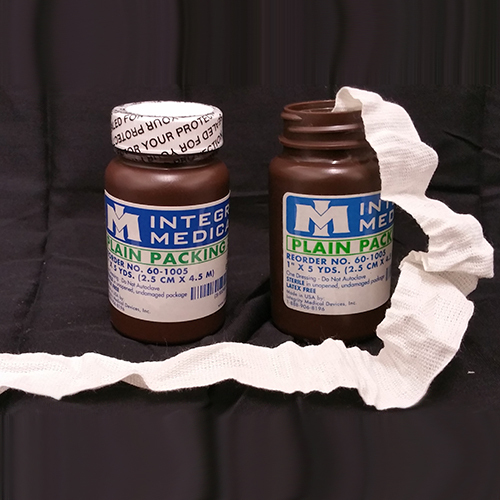 Plain gauze packing strips from Integrity Medical are a sterile single-use wound dressing consisting of a single cotton gauze strip that are packaged in HDPE amber colored jars. They are primarily used for sterile drainage of open and/or infected wounds. Our specially woven, ravel resistant gauze will not lint or fray. 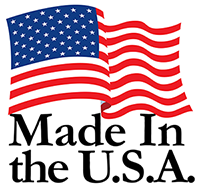 Our gauze strips are used in operating rooms, surgical centers, oral surgery, nursing homes and emergency rooms.